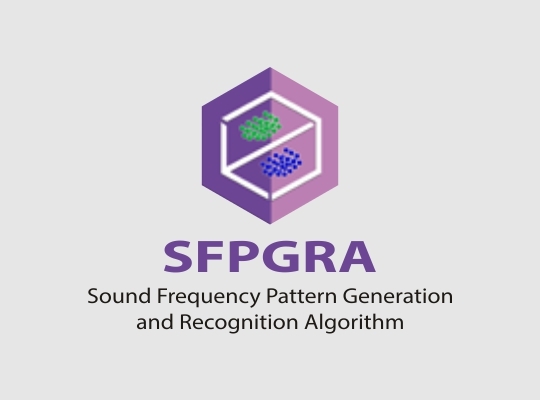 Sound Frequency Pattern Generation and Recognition Algorithm (SFPGRA™) is a novel mathematical pattern recognition algorithm that process sound wave frequencies. It provide a wide variety of options for class prediction based on the sound frequency patterns. It compiles and runs on a wide variety of UNIX platforms and similar systems (including FreeBSD and Linux), Windows and MacOS.